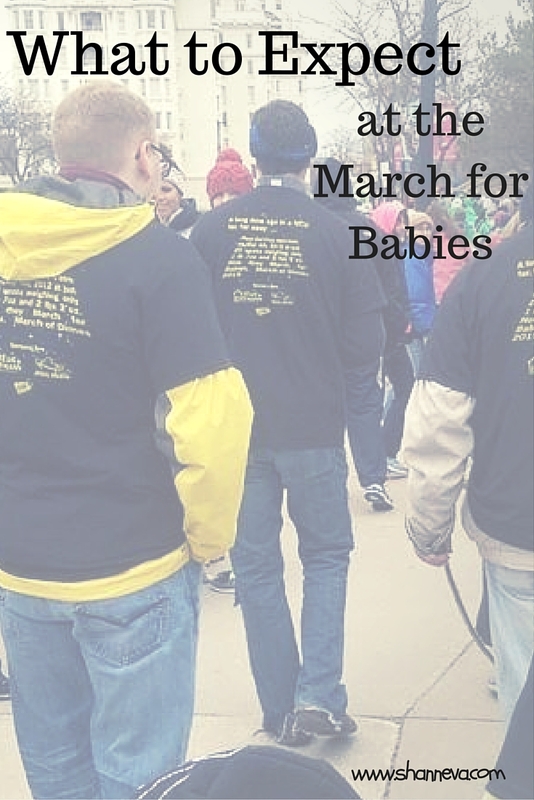 The March for Babies is tomorrow! We have been preparing, fundraising, and promoting this event for a while now, and I can’t believe the big day is finally here. I’m filled with emotions as I’ve relived the twins’ pregnancy, birth, and delivery a lot lately. We are so thankful and lucky that the twins are healthy. I still can’t believe they will be 4-years-old next week. They have certainly come a long, long way from 1 and 2 lb babies. So, what can you expect at a March of Dimes March for Babies? I’m going to tell you all about our experience, and give you information if you want to walk in your local March for Babies. You can even sign up right at the walk. There is no fee to register. You will provide your information, mailing address, and fundraising goal. You certainly don’t have to fund-raise, but making your own donation is a great start. You can sign up as an individual or as part of a team. You can even walk with a team, like Bex’s Brave Brothers, at your own local walk. Now, it’s too late for me to mail you a t-shirt for this year, but something to think about for next year. Many local and national companies have teams that walk, so ask about your company that you work for too. Unlike other charity walks, you don’t automatically get a t-shirt when you sign up. You earn one after you hit a certain fundraising level. As a family team, you can order t-shirts through the March of Dimes, you can find your own t-shirt company, or you could just have everyone pick a color. We order our shirts through a local company, Ink Designs, and get sponsors, (this year we had Team Hoffmann, The Meal Mobile, Andersen Creative, and Golden Sage Homemade,) so that we can give t-shirts to each of our team members. Other teams, charge their members for their shirts, so they don’t have to worry about finding sponsors. It’s really up to the individual team. Sleep – Make sure you get plenty of rest the night before, so that you can get up early the day of the walk. Our walk begins at 10 am, but registration starts at 9 am. Our local walk provides a photographer to take team pictures, so we signed up, and will be there even earlier. Parking – Find out about the parking situation before heading to your walk. This year, there are many free parking lots for everyone to park at. In year’s past, there was street parking or a cash-only parking lot. Clothing – Dress in layers. No matter where you are walking, temperatures can change from early to mid-morning. Our walk takes place on our Lakefront, where it is significantly colder. I will be dressing everyone in a few layers under their t-shirts, plus bringing sweatshirts, coats, and a blanket. It’s always easier to take off layers than be freezing. Food – All food at the walk has been donated. Usually there are a few snacks and drinks available, but you shouldn’t depend on them. Make sure everyone eats before you leave in the morning, just in case. No one wants to walk on an empty stomach. There’s usually plenty of bottled water, both before and during the walk. What to Bring – As I mentioned, there’s plenty of water, so no need to bring a bottle. You may want to bring a stroller or wagon for young children, even if they don’t use one all the time. Also, make sure to bring your camera. It’s so cool seeing all the different family teams. To begin, there will be some announcements of what other activities (face painting, teddy bear clinics, and a memorial garden are just a few we have had at our walk,) are taking place. Then about fifteen minutes before, there will be speeches from volunteers, families, and companies about the impact the March of Dimes has had in their lives. This is the time that we, as the Ambassador Family, get to share our story. Then it’s time to walk! The walk is clearly mapped out ahead of time, and there are volunteers, signs, and arrows pointing you in the right direction. The March for Babies is a family friendly walk. It’s not a race, which means no numbers, no times, no running. There are tons of strollers, toddlers walking, dogs, and large groups. You need to be patient, enjoy looking around at all the other people and teams, and just enjoy yourself. We haven’t had success keeping our team all together, and that’s OK. Everyone can go at their own pace, make stops, and just plan to meet at the end. This is such a great cause, I’ve never participated but I’ve pledge money to people walking. Good luck with your walk tomorrow! I’ll be sending positive thoughts your way! That’s so awesome that people have donated things like snacks and drinks to help out. I but that is a long but rewarding day! Great overview and great walk! So glad you shared and posted about it. I enjoyed reading all about the walk. Have a wonderful time! You do so much to raise funds and awareness. Very inspirational! Great advice for your walkers! I’m so excited to hear how your event did! This is a great event for families to participate in. Someone I met recently told me she does this walk every year in honor of her son, so I’d like to go with her to shop support. Every time I visit your blog you inspire me to do more for the children in the world. You are an amazing woman Shann. Thank you for always being on top of sharing all the info to help those in need. Awe. Thank you so much. That means a lot to me. What a great walk this is!!!!! Thanks for the info on how to prepare 🙂 so awesome that people donated things like snacks! I would of never guessed that! I love this cause. Thanks for sharing with us how it all happens. I’m glad its not a race. Sometimes races can be stressful. This way no one has an excuse not to join the March for Babies. March of dimes is a great initiative and am so proud of you that you’re creating awareness in the society and I love your passion to inspire others!